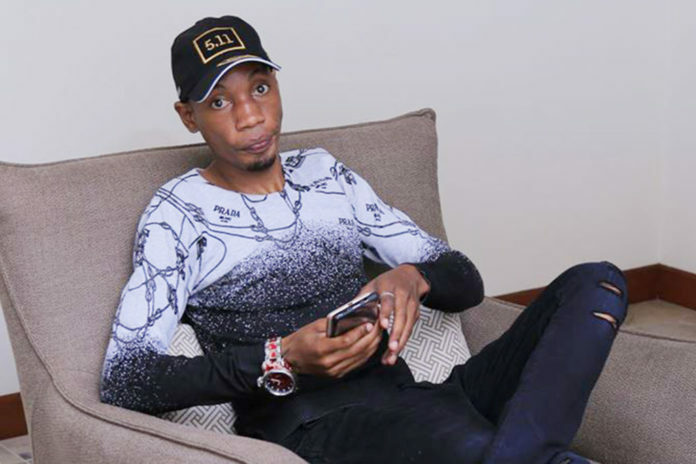 Brian Kirumira alias Bryan White assured the people of Arua that their concerns will be attended to after a 2 weeks long tour while sensitizing the youth about poverty. The city socialite visited the district to help the youth, women, and various people with business ventures. He even set up an office in Arua, to continue helping the people. “I come to share with you all the good News of our latest developments. While you may all be aware that my Foundation works officially began in July, Arua district was the first beneficiary and I now share a healthy and continued relationship with residents. My intentions in Arua were to transform the youth and vulnerable groups to a better livelihood through providing education, health facilities, and employment amongst many essential human necessities. 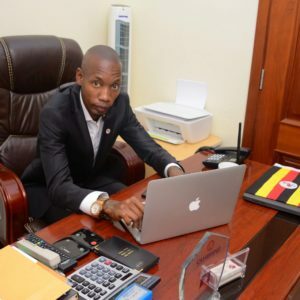 I liberated the self-made youth gangs, and initiated them into activities that can potentially see them abandon their notorious engagements and become responsible citizens of this nation, core value of the Bryan White Foundation”, the tycoon revealed. Previous articleExclusive: Who owns the guns found with Bobi Wine in his hotel room?